The GearWrench Straight Hemostat Double-X Pliers feature straight tips, stainless steel that resists corrosion, compound action, and a locking function. The 82034 GearWrench Straight Hemostat Double-X Pliers is one of thousands of quality tooling products available from MRO Tools. Please browse GearWrench Double-X Pliers for tools similar to the 82034 GearWrench Straight Hemostat Double-X Pliers. 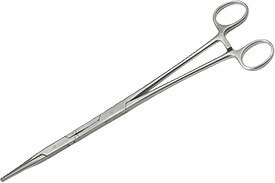 82034 GearWrench Straight Hemostat Double-X Pliers description summary: GearWrench straight hemostat double-x pliers. 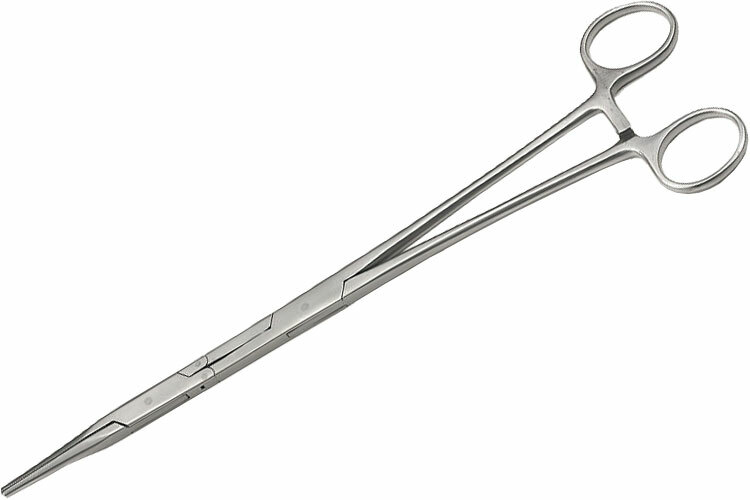 Overall Length: 9.84'' Jaw Length: 4.22'' Jaw Width: 0.16'' Jaw Thickness: 0.13'' Quantity discounts may be available for the 82034 GearWrench Straight Hemostat Double-X Pliers. Please contact MRO Tools for details.